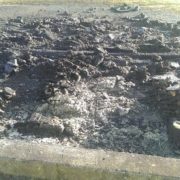 Vandals Set Fire To Football Pitch: A football pitch in Drimnagh has been damaged in a suspected arson attack. The pitch on Benmadigan Road is used by local club St John Bosco. It is believed plastic fencing that was left at the pitch was set on fire. 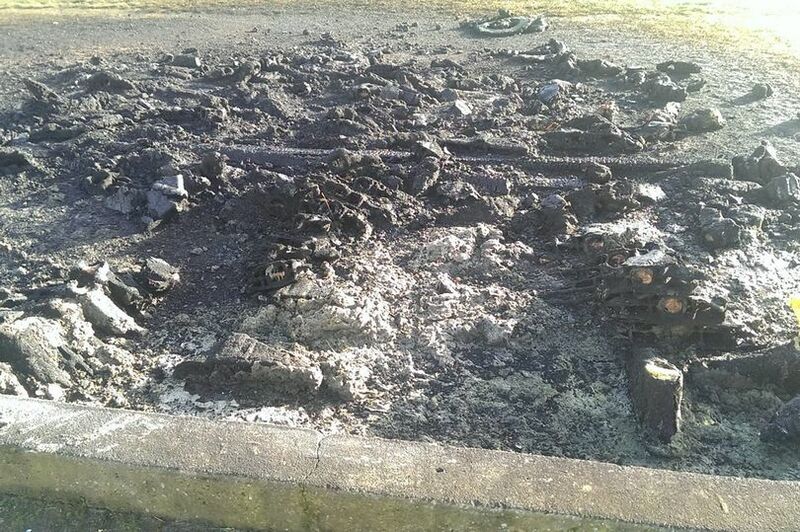 Pictures shared on social media by Cllr Daithi Doolan show a part of the pitch scorched this morning. Cllr Doolan condemned those who caused the damage. Cllr Doolan has reported the damage to Dublin City Council, who have assured him they will be cleaning it up as soon as possible. St John Bosco have been established in the local community for over 60 years. The successful club operates teams for boys and girls at all underage levels.